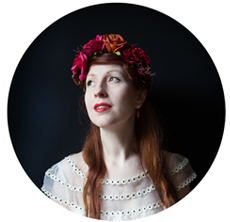 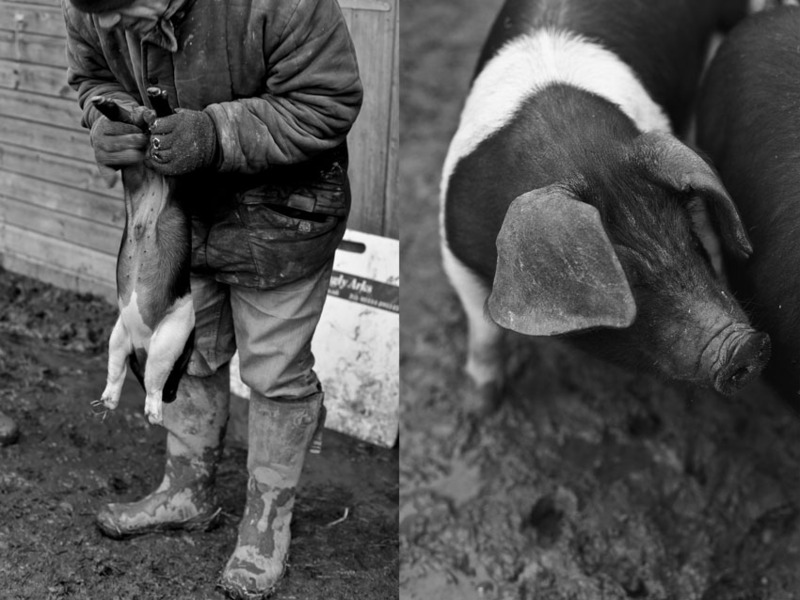 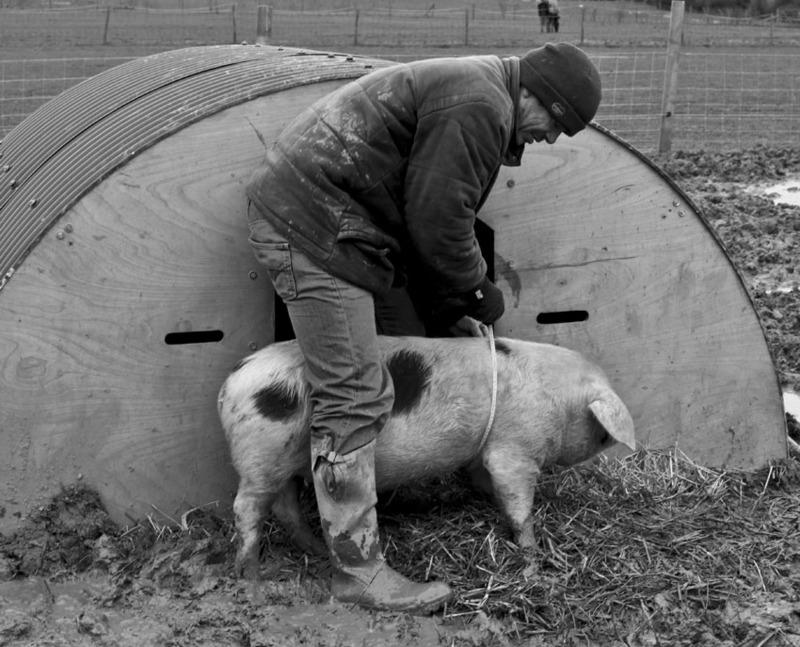 This is the story of a small scale pig farmer in Sussex, UK. 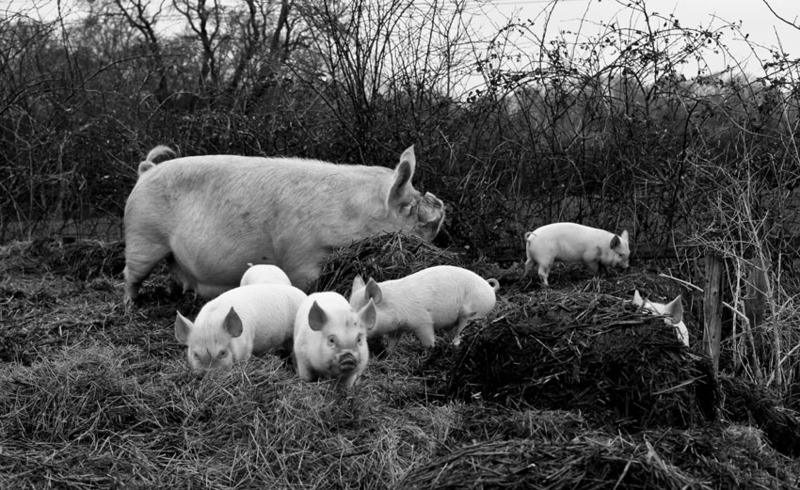 They rear old English breeds like Saddlebacks, Middle whites and the occasional rescue pig. 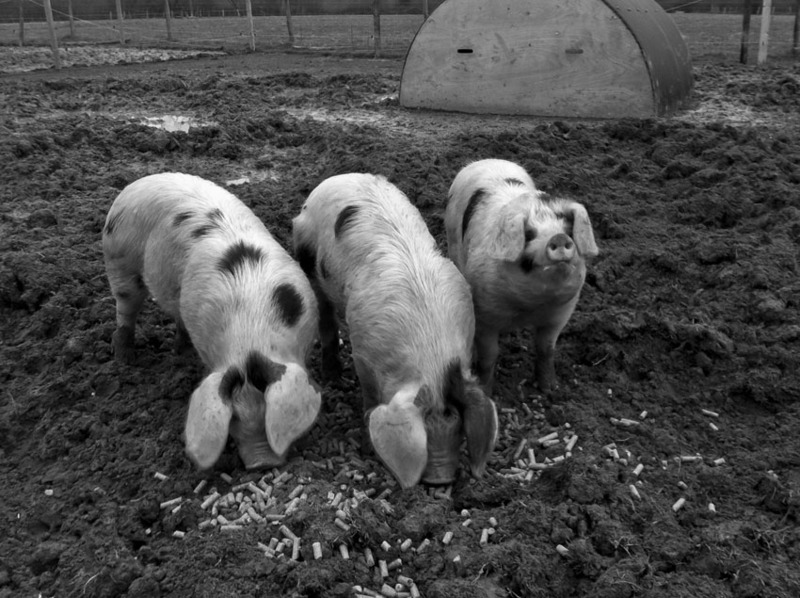 Theur whole life evolves around these creatures and they know each of the pigs unique character and wit. 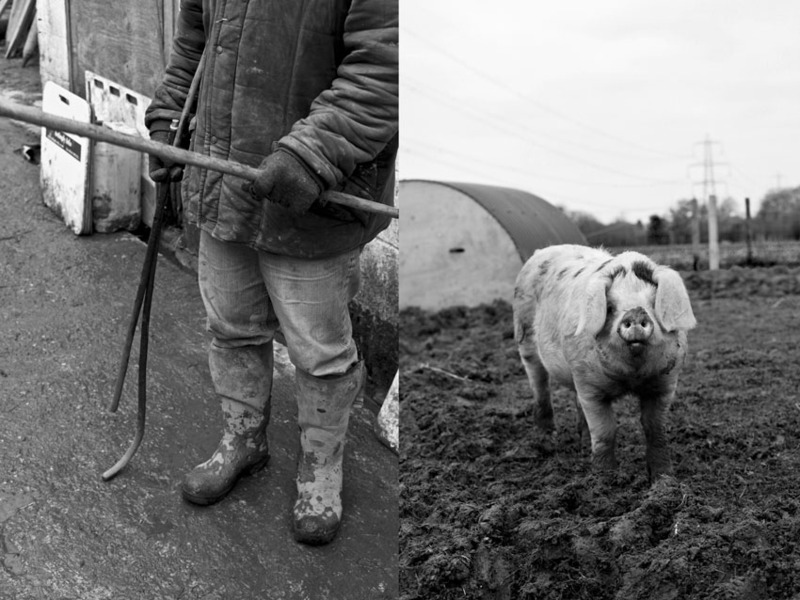 The pigs have names and the sows are very much part of the close family. 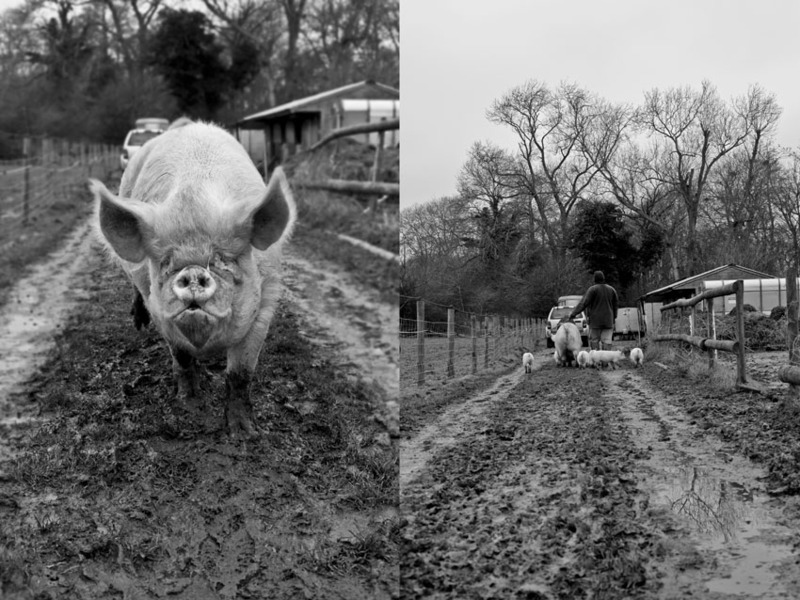 It was a unique and special moment to spend time at their farm and get to know the nature of happy pigs.